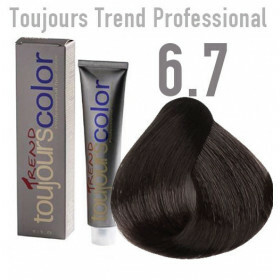 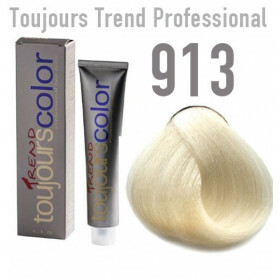 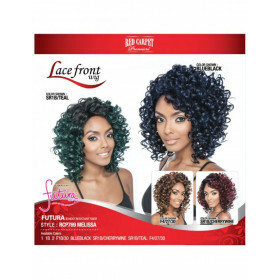 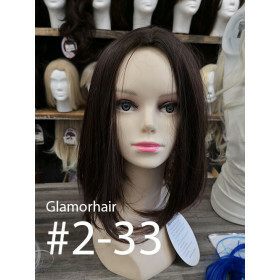 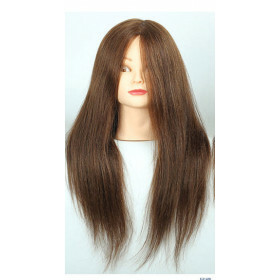 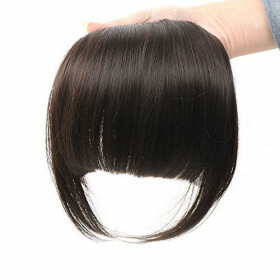 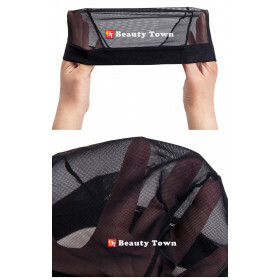 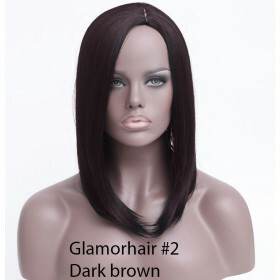 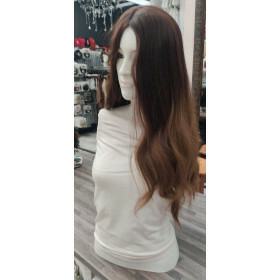 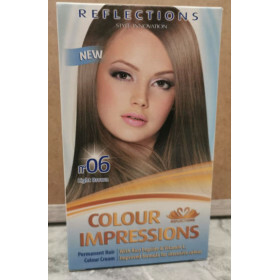 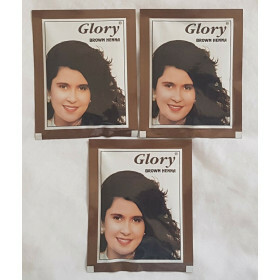 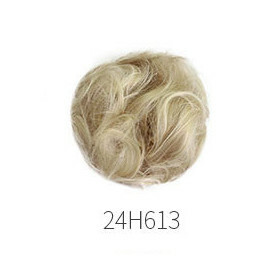 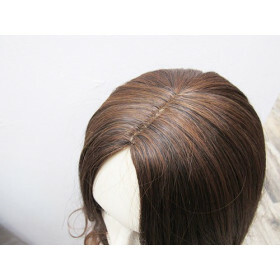 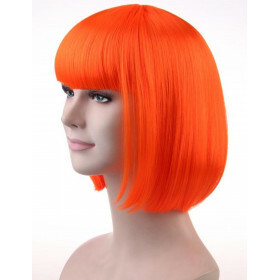 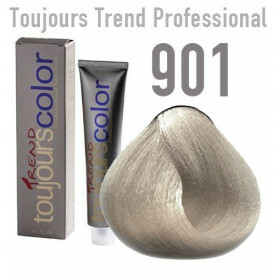 Covering your hair under the wig with this stocking wig cap, 1 cap. 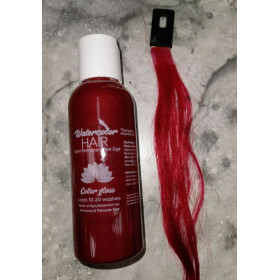 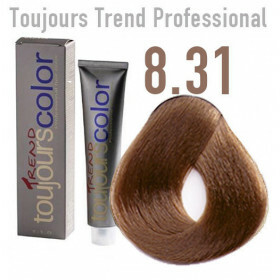 Crazy Color was launched in 1977, in the midst of the punk rock explosion and has been loved worldwide ever since. 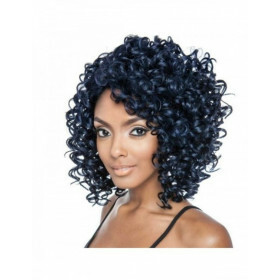 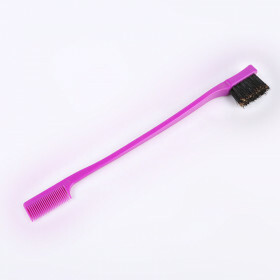 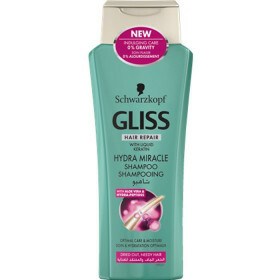 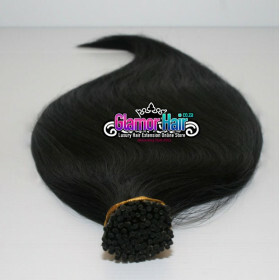 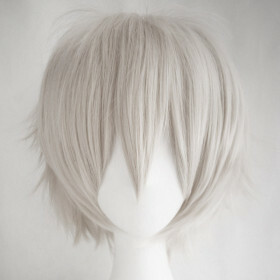 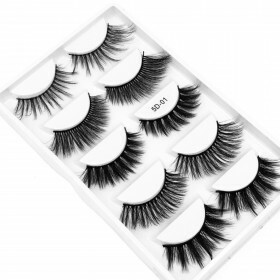 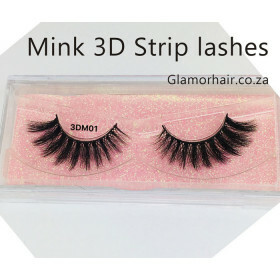 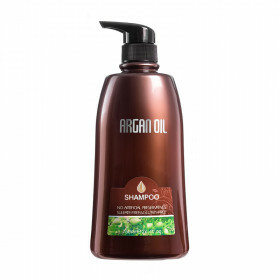 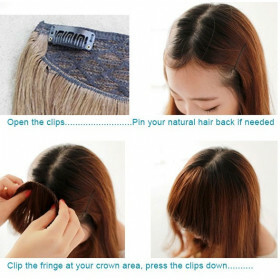 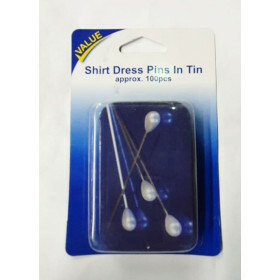 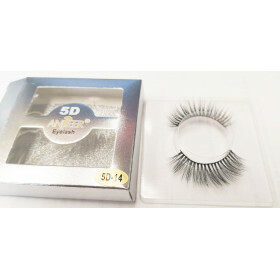 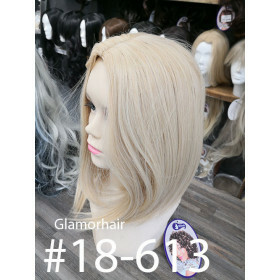 Worn under a wig, for extra grip and covering the natural hair. 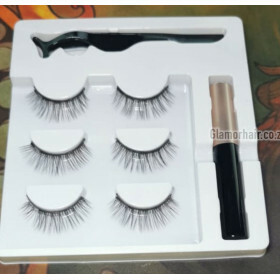 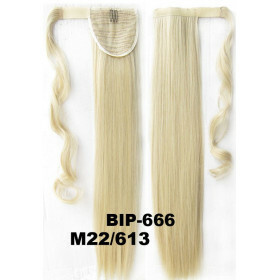 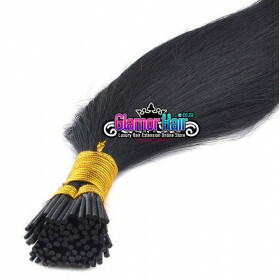 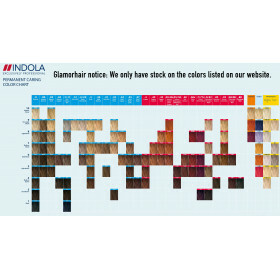 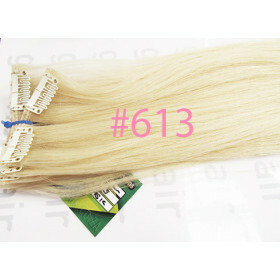 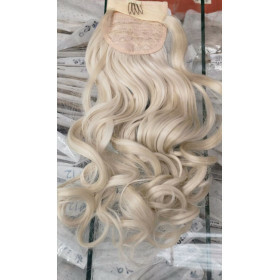 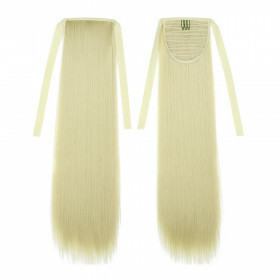 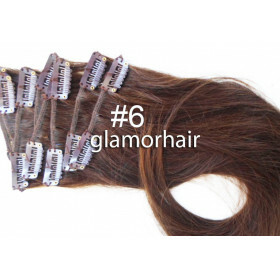 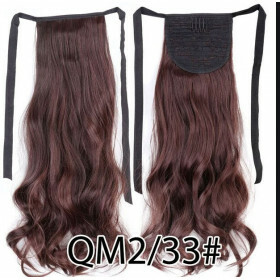 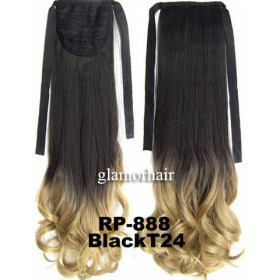 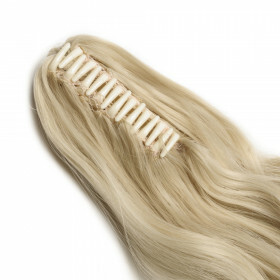 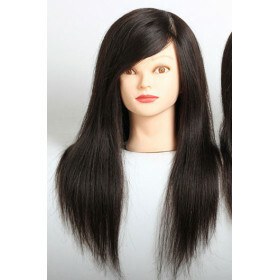 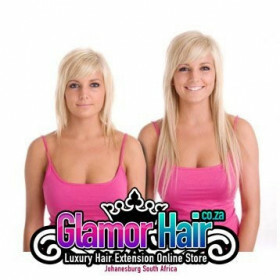 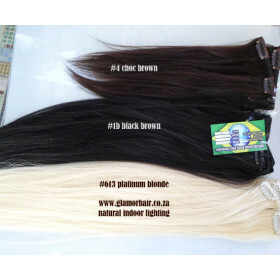 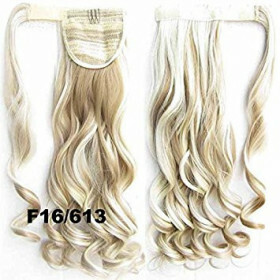 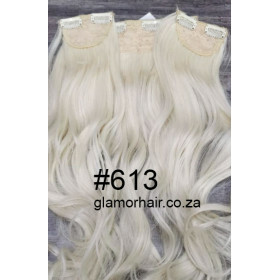 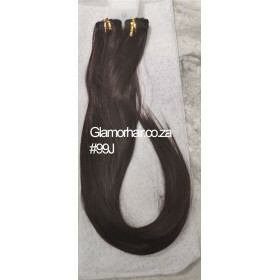 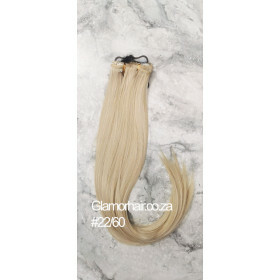 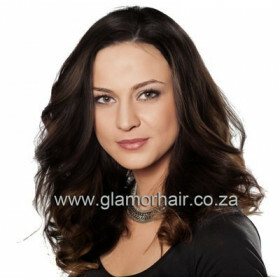 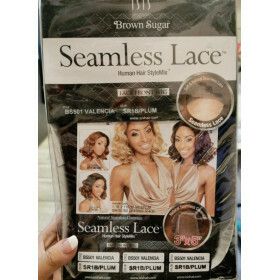 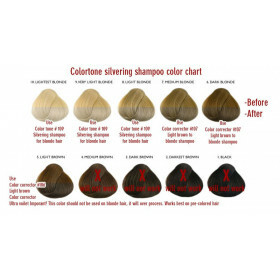 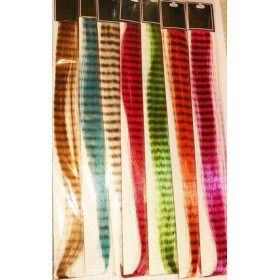 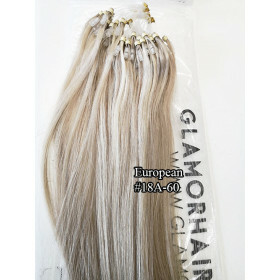 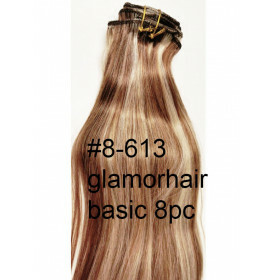 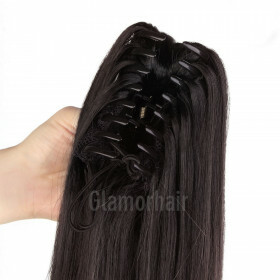 100% Brazilian remy human hair basic 8pc clip in hair extensions, 70g designed to add volume to thin hair. 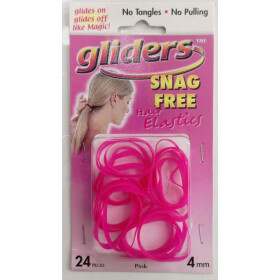 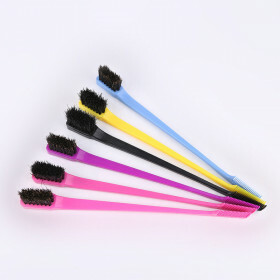 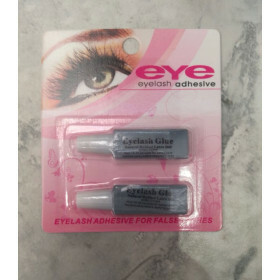 Strong hold silicone backed extension clips. 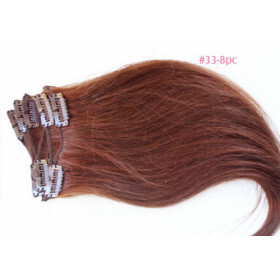 Price per clip.